Morgan James Kids, 9781683509561, 36pp. Pippin the cat wouldn't take a bath. Because he wouldn't, all kinds of funny (and stinky ) things start happening to him. In hilarious and unforgettable ways, Pippin is challenged with realizing his actions not only affect himself, but others, too. Will his parents and classmates get him to change his mind? 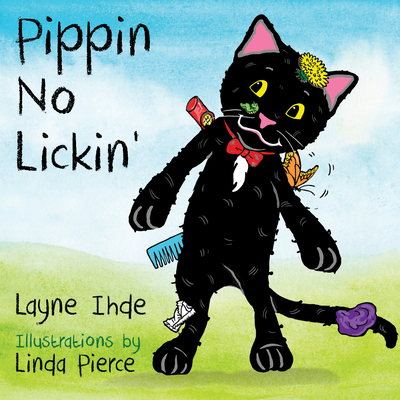 Pippin, No Lickin' addresses the consequences of personal actions with young readers. This colorful and endearing story establishes with children that parental wisdom is for their own health and safety and helps them develop an understanding of selfishness. Pippin's adventures even teach colors to very young readers along the way Parents and children alike will enjoy this introduction to an immediately classic and memorable character in Pippin the cat.